Ever since its foundation in 1920, Stanley Electric Co., Ltd. has contributed to society by creating light. Currently, our lights are produced in different corners of the world, shedding bright light upon people's lives. 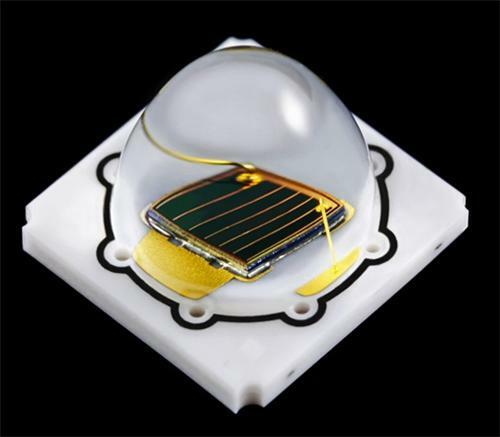 These high-reliability LEDs satisfy every requirement for automotive lighting. We have achieved point light source emission, low thermal resistance, anti-sulfurization. High-reliability LEDs optimal to ensure safe driving and suitable to achieve signature design. 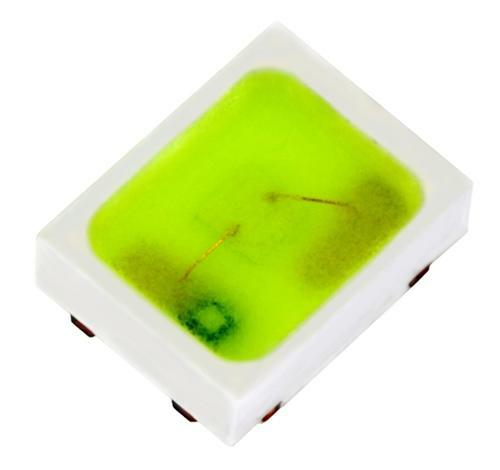 Compact high-power IREDs equipped with a newly developed high-output, high-efficiency LED die with a low thermal resistance ceramic substrate. A highly reliable package meeting automotive quality requirements. 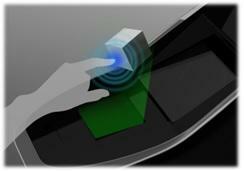 An electronic mirror that can seamlessly control the transparent/mirror state. 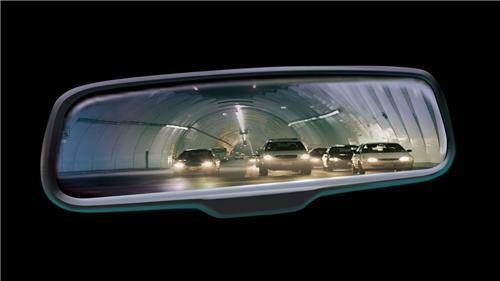 Equipped with an automatic anti-glare function, it ensures clear visibility. Our proposal for new generation HMI (Human Machine Interface). Our HMI can be easily operated while self-driving. Driver and passenger safety is achieved by displaying the required switches in midair when necessary.